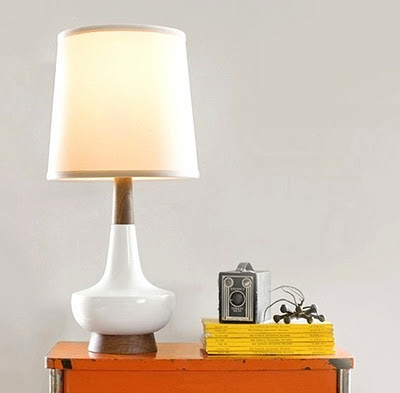 Wow, is this lamp a beauty. It even comes in red... I'm officially using this as a "vibe reference" for the office that has been brewing in my head for years. Textural? Yes. Colorful? Just enough. I like.